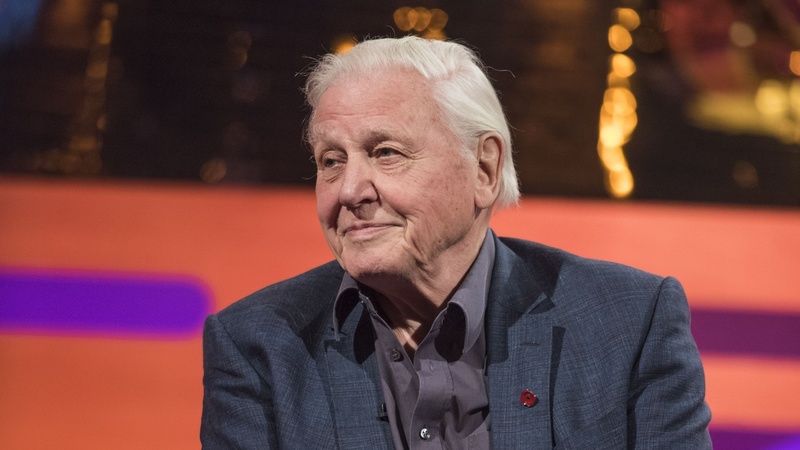 HE has explained some of the natural world's greatest wonders but there is one thing that leaves Sir David Attenborough "baffled" - modern abbreviations. 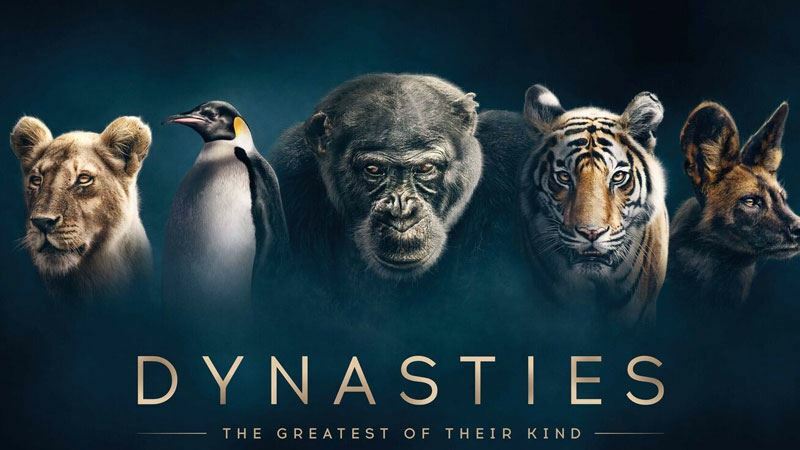 THE world's most famous naturalist and wildlife broadcaster returns to our screens this Sunday (11 November) with new series, Dynasties. 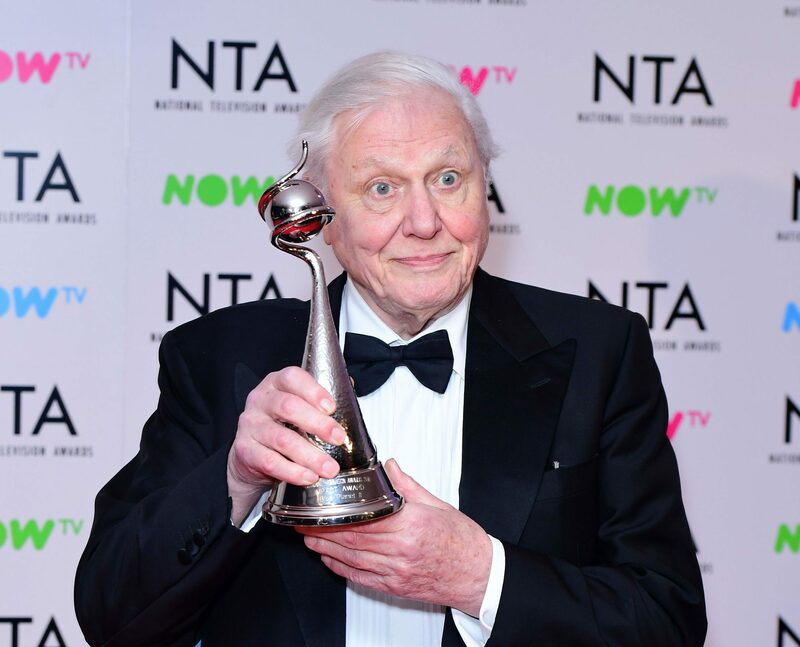 RENOWNED naturalist Sir David Attenborough has insisted it is "absolutely imperative" that action is taken to kelp in Scotland's waters. 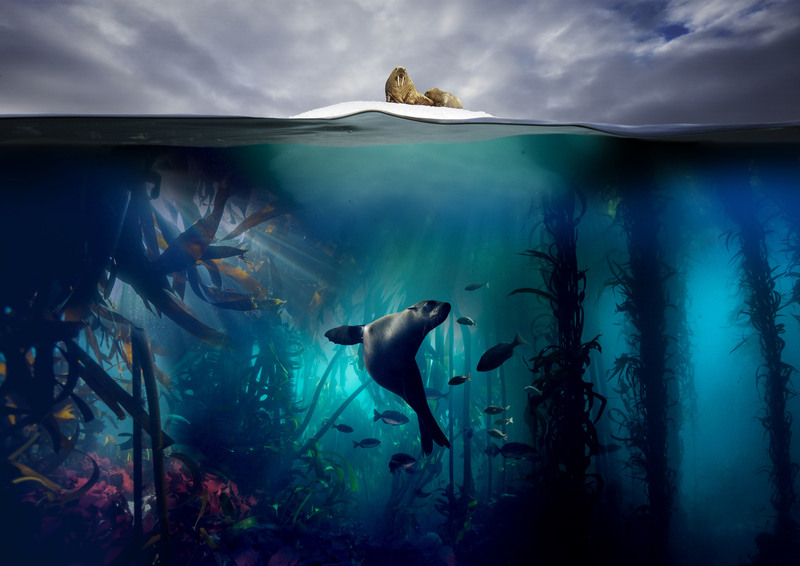 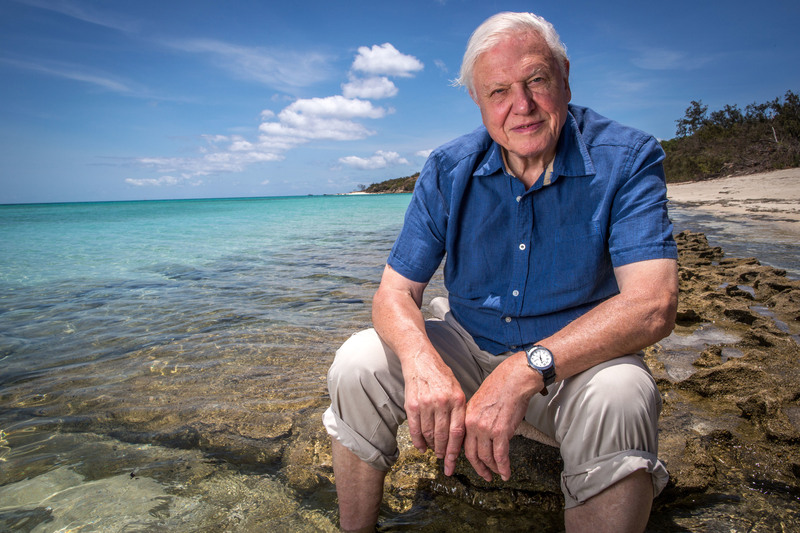 SIR David Attenborough said he has been "astonished" by the response to plastic pollution after Blue Planet II as he helped launch more BBC programming on the issue. 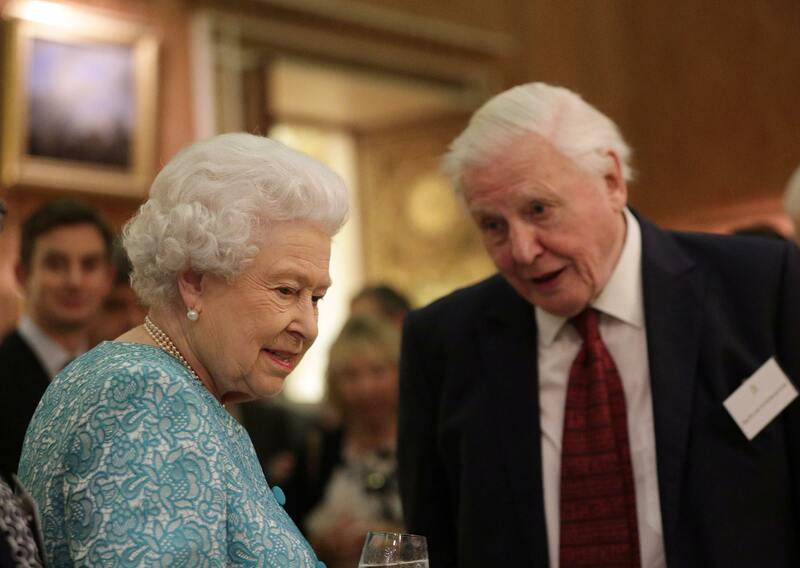 THE Queen has poked fun at the noisy aircraft favoured by US President Donald Trump and his predecessor Barack Obama during a documentary celebrating a Commonwealth environmental project. 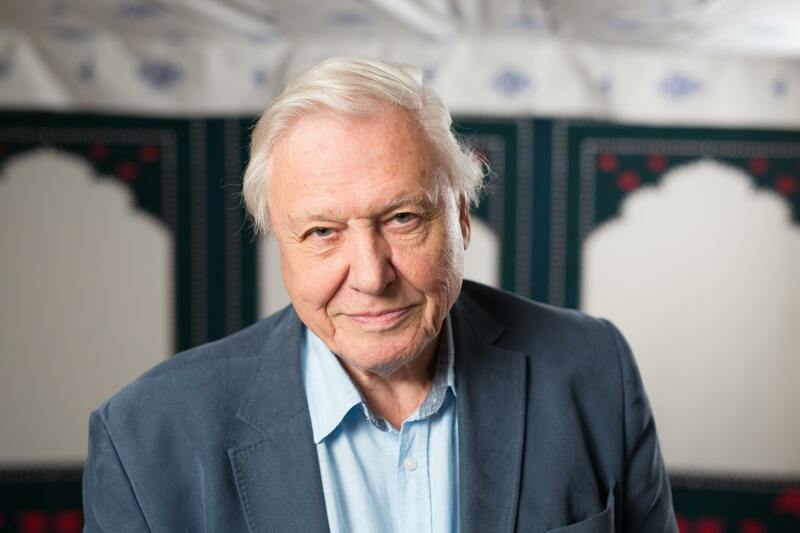 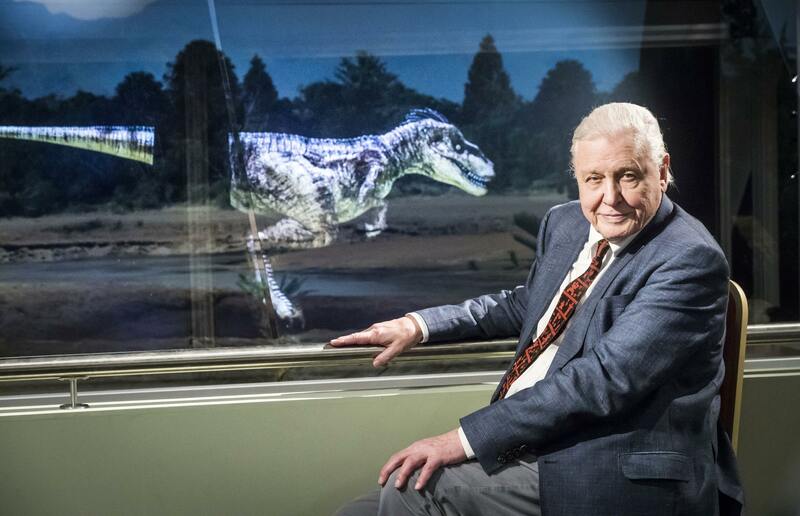 SIR David Attenborough has long been revered for his talents as a broadcaster; a man who has the ability to make us watch in wonder as he reports from the remotest parts of the world.